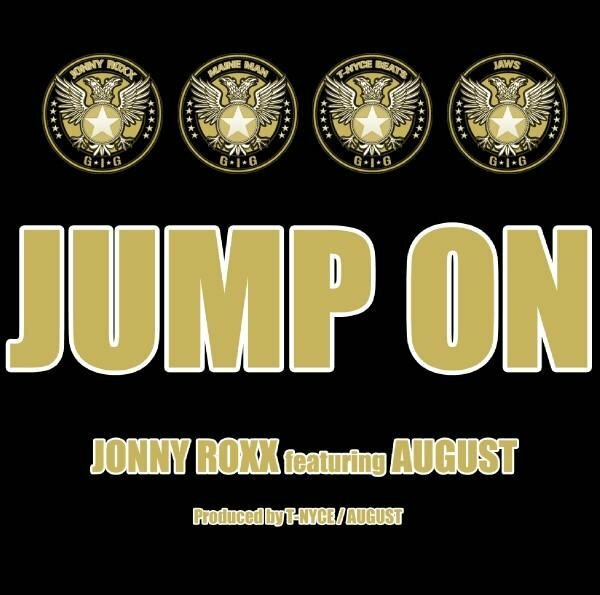 Jonny Roxx released his BRAND NEW single “Jump On” featuring August produced by T-Nyce & August. “Jump On” is a party starter that guarantees to get the crowd moving from side to side. Kudos to Jonny Roxx & August. Jonny Roxx has been staying busy in the studio working on some upcoming projects. Be sure to be on the look out for that! This past Saturday June 13th, Jonny Roxx & August had their single release party to jump off the new track. From what I heard, the party was a success. I will post the photos and videos once they become available. What do you think about Jonny Roxx "Jump On" track featuring August? 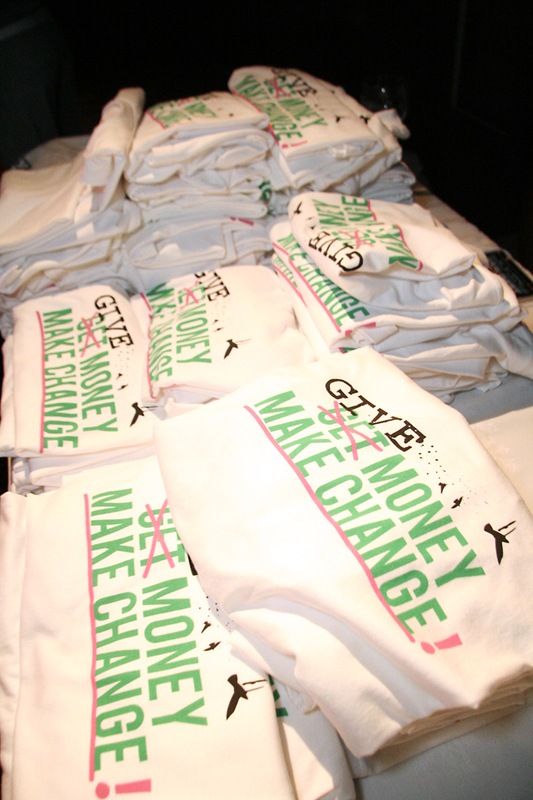 On Thursday June 11th, The Remix Project held a fundraisier called “MAKE CHANGE, GIVE MONEY” at CIRCA Nightclub. According to Lowe from cocoandlowe.com, The Remix Project raised $30,000 that night while many walked away with some amazing gifts from the auction.The event started at 6pm SHARP and I didn’t make it out until 11PM. (Sorry Guys). Music was provided by the top DJs in Toronto – Lissamonet, DJ Wristpect, Agile & Super K. It was an amazing to see all the people who came out to support the event. Again, it funny how Twitter can bring people together. I got a chance to meet and reconnect with my twitter buddies -@RoShine, @Liveaglcom, @nzananiry, @herlilblackbook @tikasimone @firstladyd @Alisted @ArchValenz @iamdanieldaley @iamjessejones and many others. Big Shout Out to WanLuv for winning the 50/50 raffle. Being the horrible photographer that I am, I didn’t capture much. Thanks to the major supporters of the event – hustlegrl.com, heydoyou.com and 1loveto.com were able to capture some amazing photos of the event. Check out their website to see the photos below. 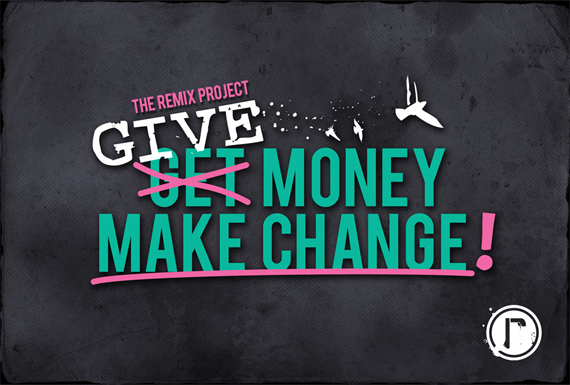 A special congratulations to the Remix Project; they are on their way to achieving their goal of $100,000. Here is a quick Air Yeezy commercial produced and directed by Samtubia Edwards. The 90 second spots is absolutely dope. Peep below. Extra Notes: Spaceship Model from District 9. 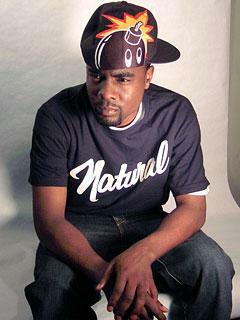 I just received an announcement that Wale will be performing LIVE in Toronto on Friday July 3rd at the El Mocambo . The DC native will be making his second appearance in Toronto for the year. Advance tickets are NOW available on Ticketpro.ca for $12 + applicable charges. Wale just released his first video “Chillin” featuring Lady Gaga [see here] off his debut album Attention Deficit is set to release August 8th. I didn’t get a chance to see Wale the last time he came into town but I won’t be missing this show. 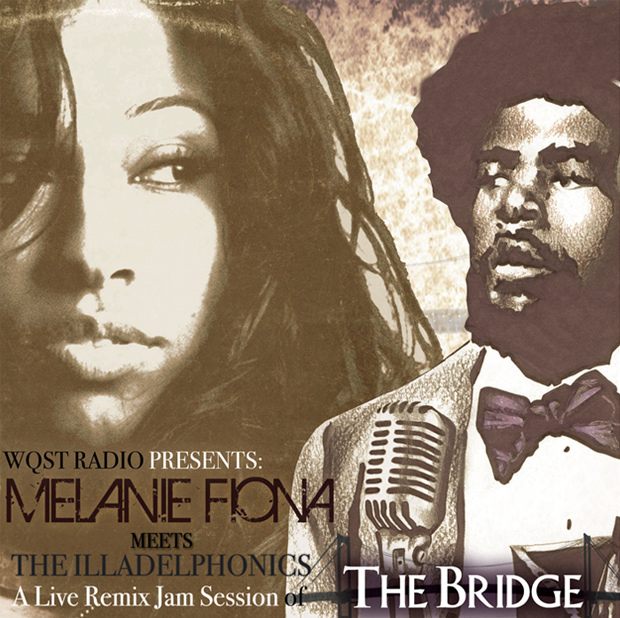 Peep the details below and check out a clip from the last show. 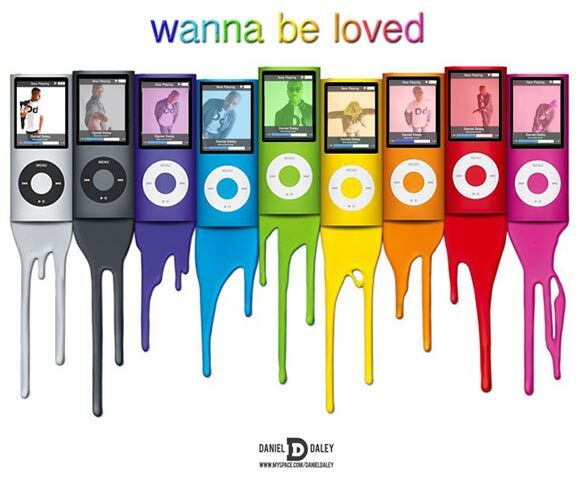 or you can purchase in person at Play De Record, or charge by phone at (416) 645-9090. One of my FAVORITE DJs – DJ Baby Yu from Toronto who is now out in the ATL released his latest mixtape in his tribute to the greatest rapper of all time and his favourite rapper – Notorious B.I.G. DJ Baby Yu warned me about this mixtape last week and quoted “If you don’t understand or appreciate this mixtape, I will quit DJing and from MUSIC period!” I’ve been a major fan of DJ Baby Yu for a while and he never fails me with his mixtapes. I am actually listening to the mixtape now, and just looking at the tracklisting makes me feel like a kid at the candy store.This mixtape filled with some of Biggie’s greatest hits and some classics as well as the original tracks used to create some of the biggest songs. (And if you know me, you know how I feel about originals). Download: B.I.G. – A Tribute To The Greatest Rapper Of All Time – The Mixtape : HERE! XXL Magazine posted a video about J Cole as he talks the magazine about who he is and about his music. 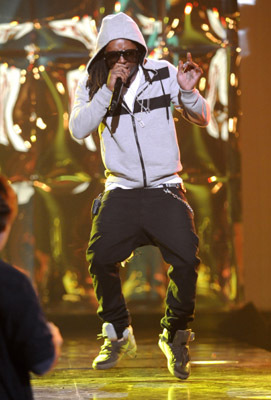 He also mentions about how he met Jay-Z and talks about Roc Nation. This dude is definitely on the comp up. His mixtape The Warm Up will be release this Monday June 15th. 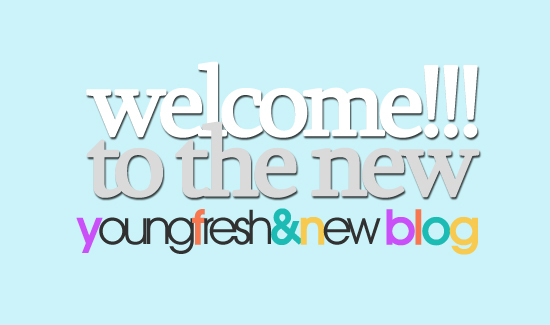 Be sure to check back with the blog to get your copy. To read more about him, I posted his mixtape sampler (The Warm Up To) The Warm Up earlier last week – peep here to read more. One random note – Light skin is BACK! Usher’s rating has been slowing going up and I didn’t think back to wonder why people are starting to like him again. Now the answers are here – Usher Raymond & Tameka Foster Raymond are calling it a quit after almost two years of marriage. The couple filed for divoruce today (June 11th). They have been living apart for almost a year and have two sons together – Raymond V born in Nov 2007 and, Naviyd Ely Raymond born in Dec 2008. Poor kids. 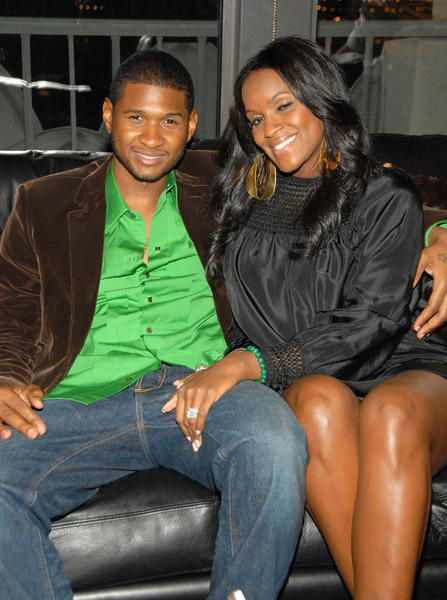 After dodging breakup rumors for months, Usher and his wife Tameka Foster have reportedly called it quits. Several media outlets are reporting that Usher filed divorce papers in Atlanta this morning. “The Grammy winner has been living apart from his wife for nearly a year after almost two years of marriage,” an insider tells In Touch. If he was unaware of his wife being in a different country having plastic surgery, it sounds like there’s a real big problem there. Hollyscoop contacted Usher’s rep for comment, but didn’t receive a reply at press time. I personally never really paid attention to their “bogus” relationship but I wonder what the pre-nuptials papers look like. Considering they have two children together, Usher does have to pay child support. I wonder how much it will cost Usher to care for his children. On a brighter note ladies, Usher is BACK on the market and I wonder who will scoop him up next. Word on the street is that he has been seen around ATL with an older unindentified female [source]. So for all you older women, Usher likes what you got! Last month, I wrote about a rapper/producer named @Neako from Newark, NJ who released a dope mixtape called Rubix Cube (Green Edition) [read the original post about here.] Neako is back with a freestyle on Cam’ron “Get It In Ohio”. The freestyle is called “Get It In Ohio” replayed and for good reasons. Neako made an attempt along with Sickamore to obtain the “Get It In Ohio” instrumental but wasn’t successful. So what did he do? 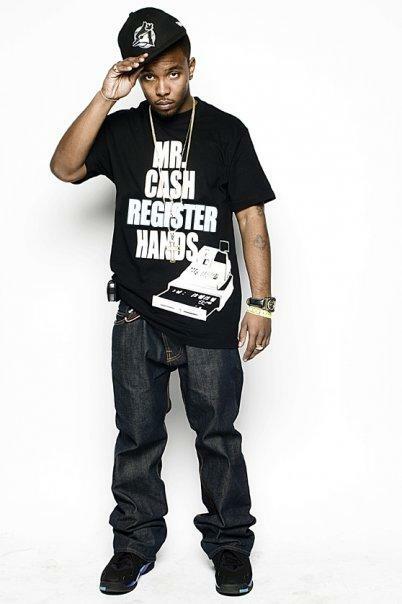 Being that he is a highly creative producer, he created a similar beat. In the video below, Neako breaks down some elements and techniques he used and added his own special touches to put the final product together. Overall, the production sound amazing. 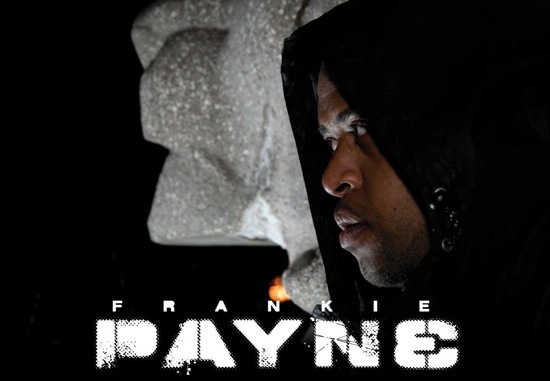 As for the freestyle, you will not forget his name – Neako. Remember where you heard it first. Peep & enjoy! Special thanks to homie SeanBeauford for filling me in! 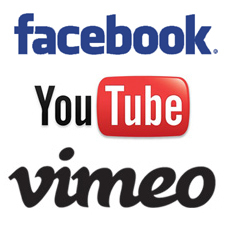 GET IT IN OHIO-REVAMPED AND REPLAYED from NEAKO BAILEY on Vimeo.